As Kelowna and area gear up for Canada Day long weekend, the kick-off to the busy, summer season, several local businesses will be preparing for their grand openings. 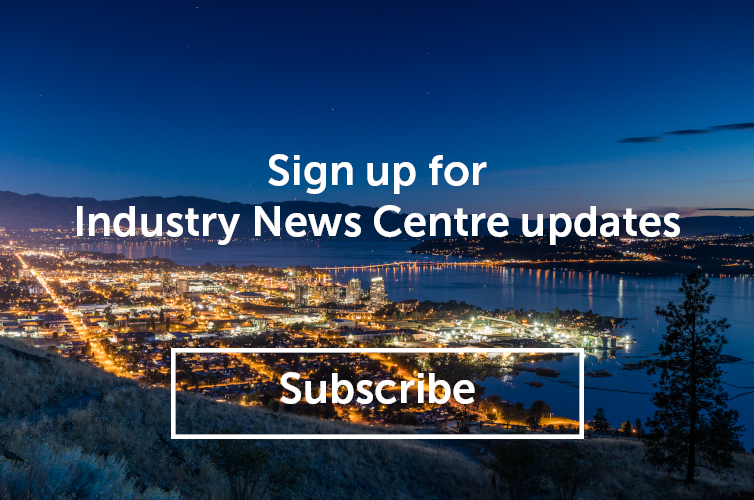 In addition to the grand opening of the new Kelowna Visitor Centre, both CRAFT Beer Market and the Holiday Inn Express & Suites Kelowna will celebrate their grand openings on June 28, while the Vibrant Vine will host their grand opening the following week on July 7. Located in the former Paramount Theatre on Bernard Avenue, CRAFT Beer Market pays homage to, and has preserved, some of the building&apos;s history. The original Paramount sign was refurbished, and the entrance and lobby feature reclaimed wood walls from the theatre. The wood was removed during demolition and then stored for 2 years before being put back up. While unable to salvage any of the original chairs, CRAFT Founder and President, PJ L’Heureux, was able to track down some 1940s vintage theatre seats from Europe that fit perfectly in the space. Kelowna is the seventh location for Calgary-based CRAFT Beer Market and is a special expansion for L’Heureux. Click here to learn more about CRAFT Beer Market. The 120-room Holiday Inn Express Hotel & Suites, conveniently located on the corner of Highway 97 and Highway 33, offers a crisp, clean, unclutters look and is sure to be a hit with the travelling public. The hotel features the all-new “Formula Blue” room décor scheme and an amazing new Smart Start Breakfast Bar on the main floor. Guests can enjoy a wide range of amenities including complimentary fitness room, business centre, and indoor pool. In addition to the hotel itself, the property is home to The Hub Commercial Plaza and will feature tenants such as Booster Juice, Rogers Wireless, Red Wing Shoes, Basil Leaf Noodle House, and more. The brand-new hotel is located across the street from the newly renovated Fairfield Inn & Suites by Marriott, this corner is sure to garner a lot of attention from travellers, with the power of both IHG and Marriott behind the brands. Click here to learn more about the new Holiday Inn Express & Suites Kelowna. 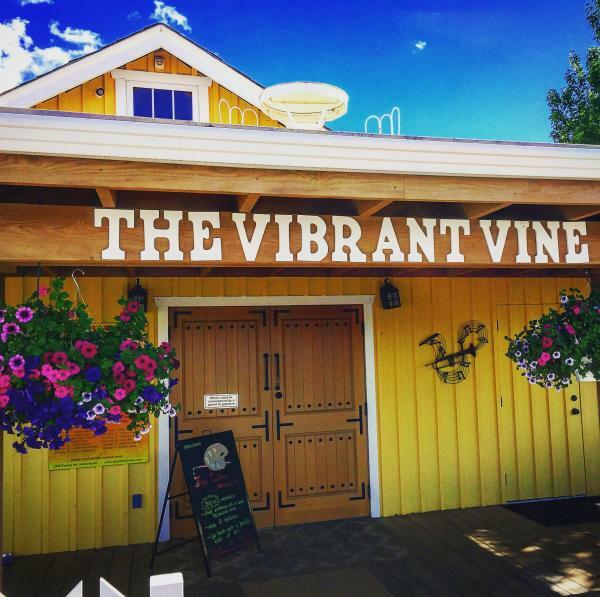 Part of the Fab Five Wine Trail, the Vibrant Vine is newly renovated and will be hosting a grand opening party on Saturday, July 7, from 11 a.m. to 8 p.m. The day’s events will include live entertainment and fun for all ages, along with free tastings for those 19 and older. Wyn, Anthony, and Marion Lewis opened the Vibrant Vine Tasting Room in 2010 and for the last eight years have indulged their passion for creating the best wine tasting experience in the World. They have now expanded to include Okanagan Villa Estate Winery and Frequency Wine and Sound Winery. Together, all three create a spectrum of fantastic experiences that will live with you forever. Click here to learn more about the Vibrant Vine. Vice & Virtue Brewing Co.